Rising and changing citizen expectations, dire fiscal constraints, unfulfilled political aspirations, high professional ambitions, and a growing number of stubborn societal problems have generated an increasing demand for innovation of public policies and services. Drawing on the latest research, this book examines how current systems of public governance can be transformed in order to enhance public innovation. It scrutinizes the need for new roles and public sector reforms, and analyzes how the gradual transition towards New Public Governance can stimulate the exploration and exploitation of new and bold ideas in the public sector. 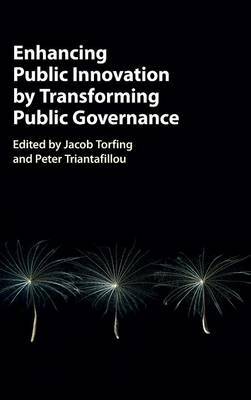 It argues that the key to public innovation lies in combining and balancing elements from Classic Public Administration, New Public Management and New Public Governance, and theorizes how it can be enhanced by multi-actor collaboration for the benefit of public officials, private stakeholders, citizens, and society at large.